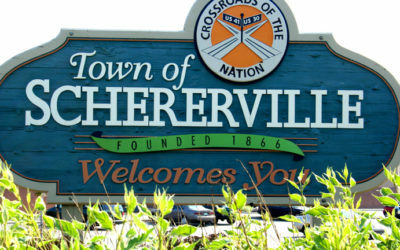 Like Dyer, Schererville is also located in the St. John township of Lake County. Home to nearly 29,000 people, many residents of Schererville commute to Chicago due to the city’s proximity. With beautiful subdivisions, parks, and an abundance of restaurants and shopping centers, it is a popular town for those who wish to have access to anything as soon as they walk out of their home.